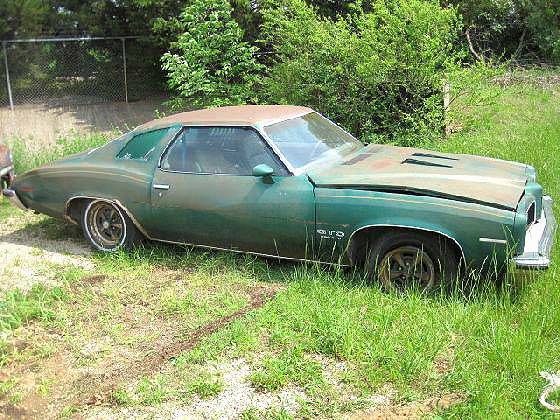 1973 Pontiac GTO Photo Picture Classic Cars for sale & Classifieds - Buy Sell Classic Car & Classic Truck Classifieds. Give me an Olds Cutlass from that year any day over this! Still a cool car though! Would make a nice hot rod. Pontiac should never have put the GTO logo on these or the Nova look alikes. This is not a GTO, in my book.